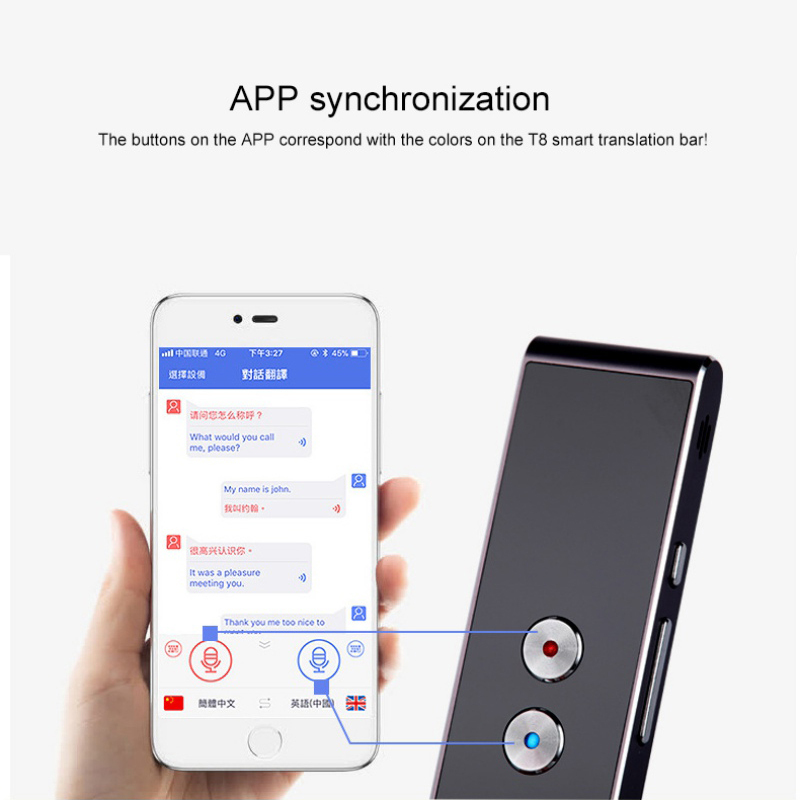 (2) Set the App according to the Instruction. 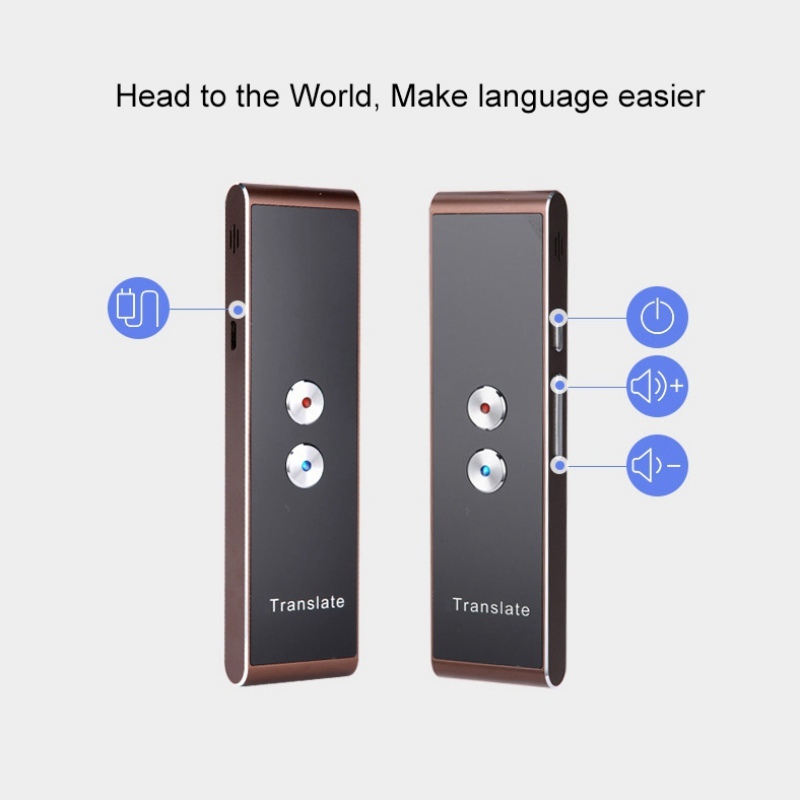 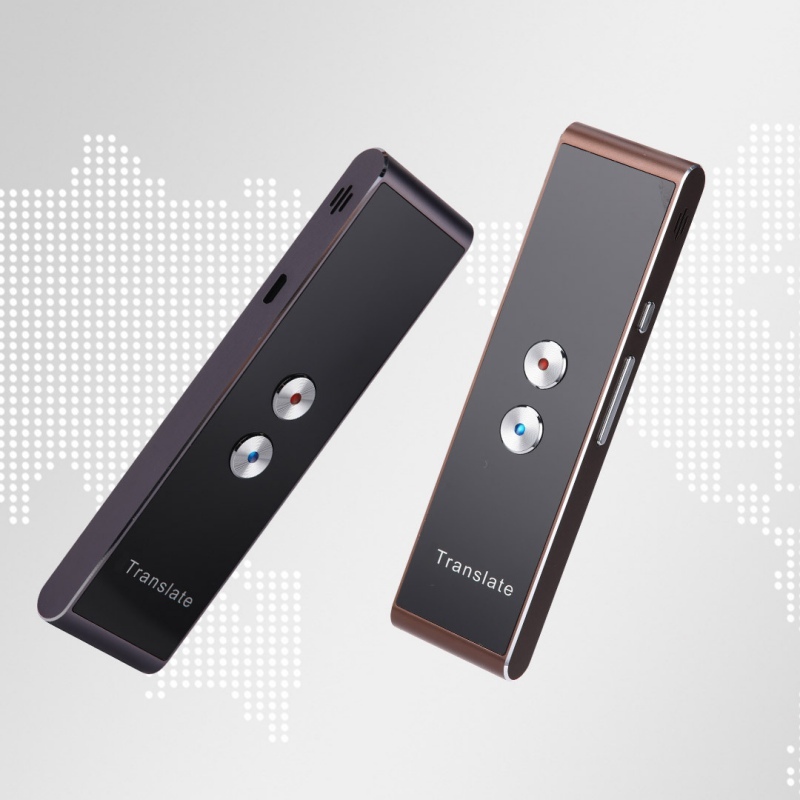 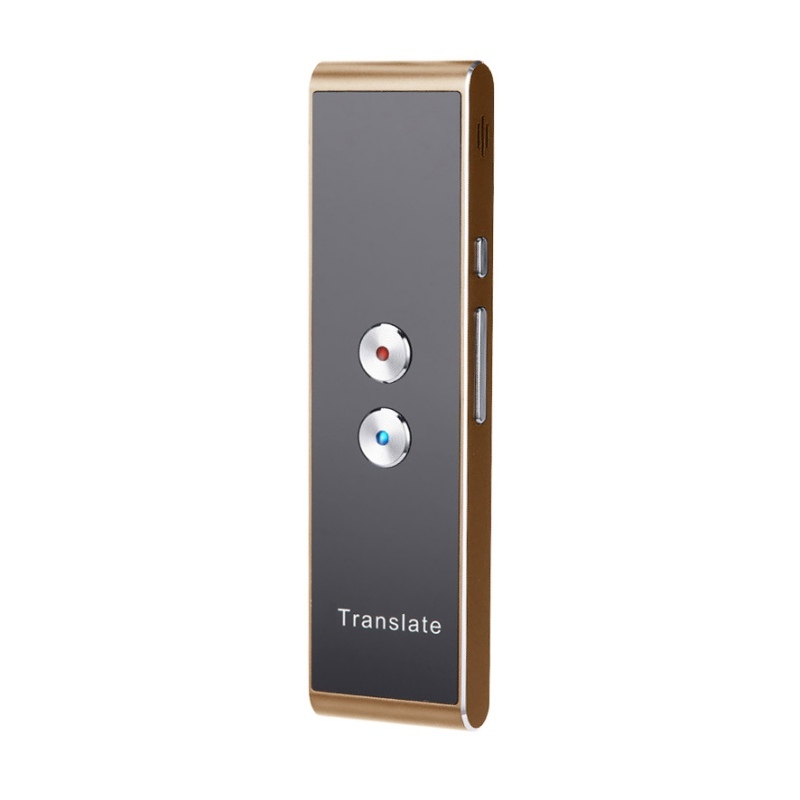 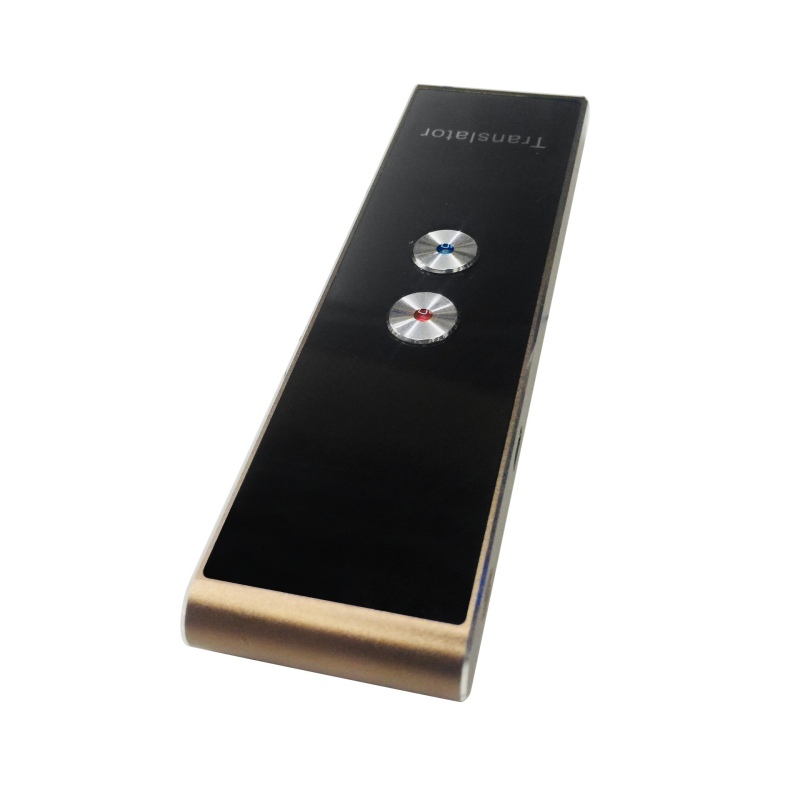 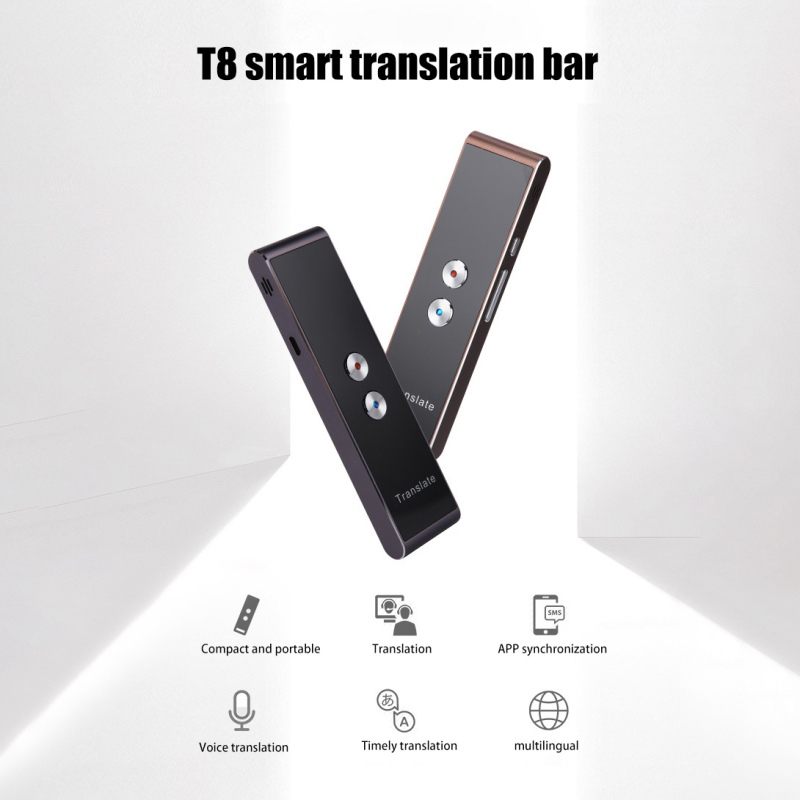 (3) Power on the translator; Then open the bluetooth and connect the device "Translator" with your phone;Open APP, it will scan and find the the "iTranslate" device. 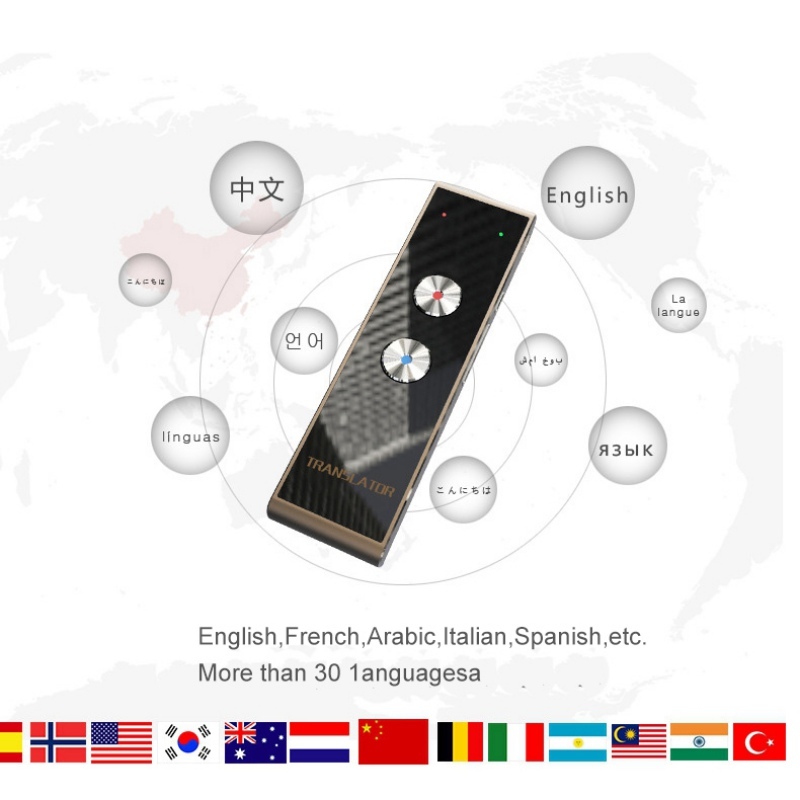 (4) There is a menu bar in APP, and the language of more than 30 countries can be selected. 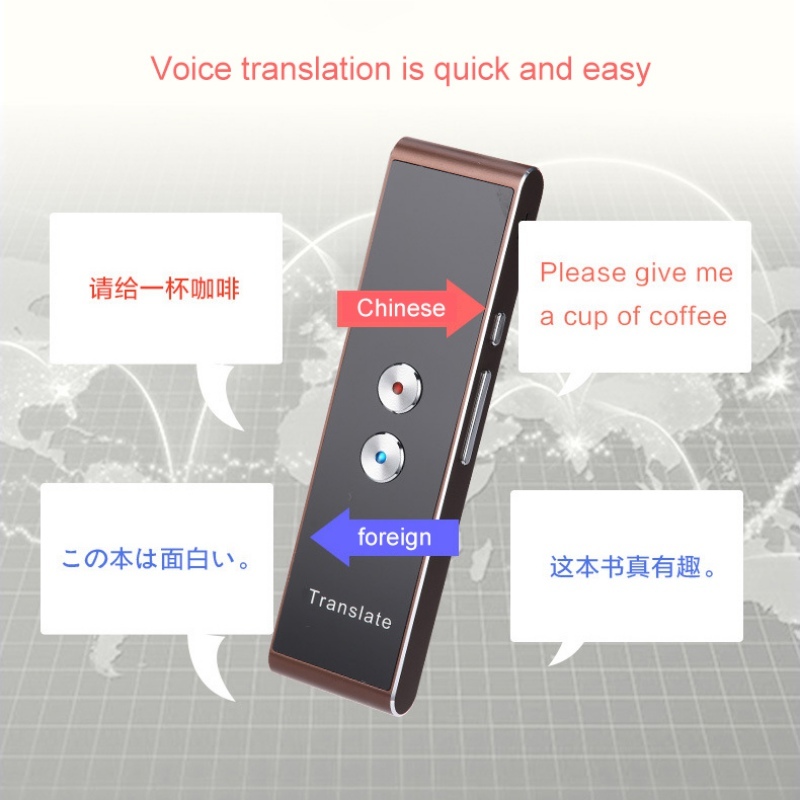 (5) After choosing the translated language, press the button A on the translation stick to start the recording, release the button after the speech is finished, and check the translation results on APP for about 1 second,the translator recognizes the speech as a text,then translates it into foreigh language and plays. 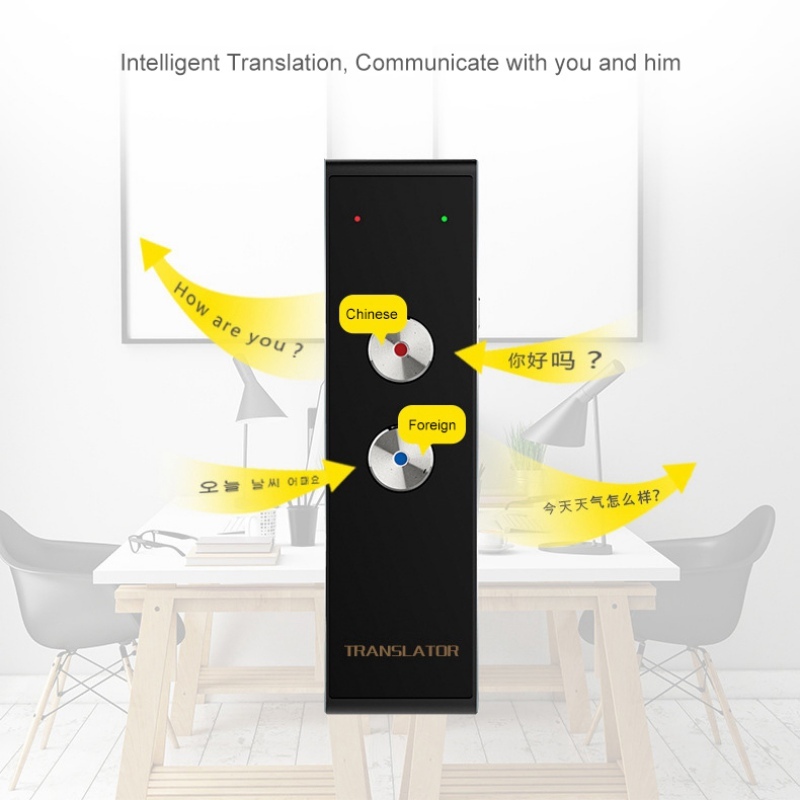 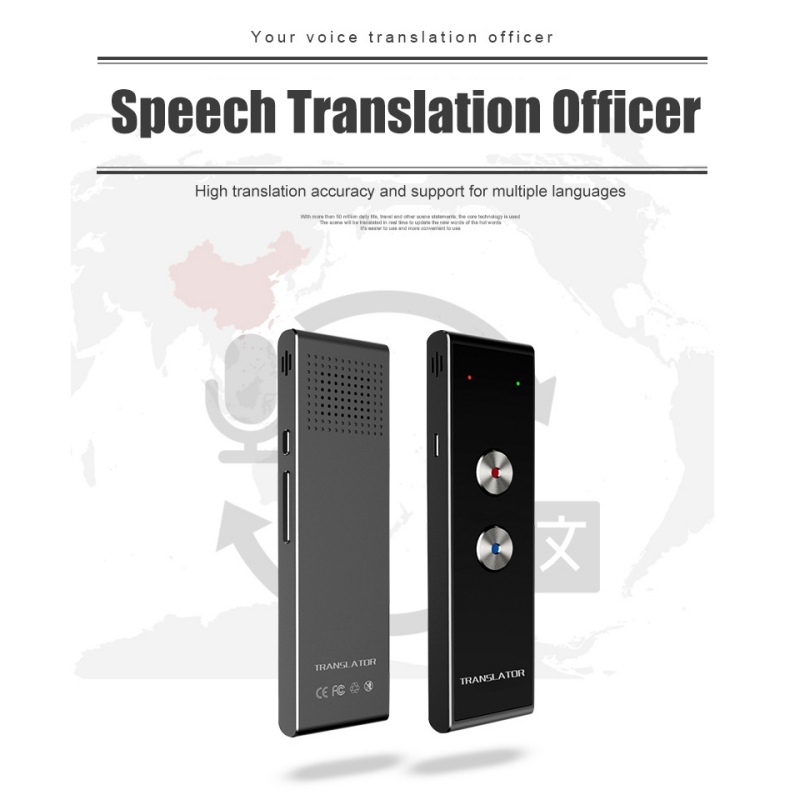 Attention: The speech translate function needs cellular date or WIFI,please make sure that your phone's network is connected.When there is poor network,the translator maybe delay or no funtion.